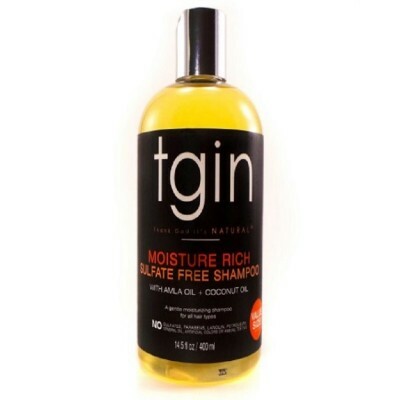 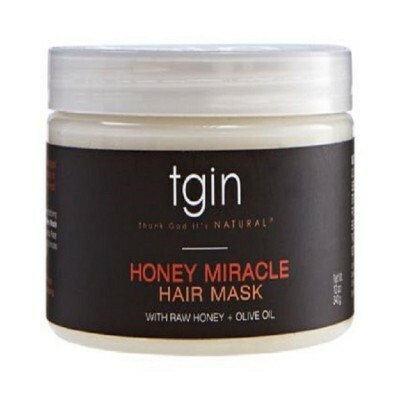 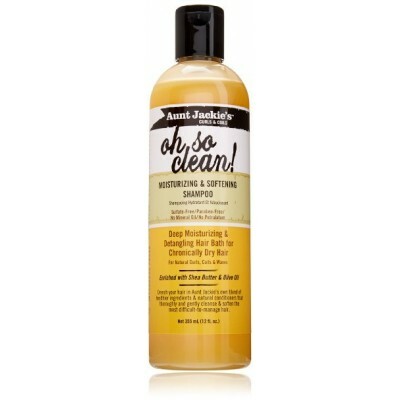 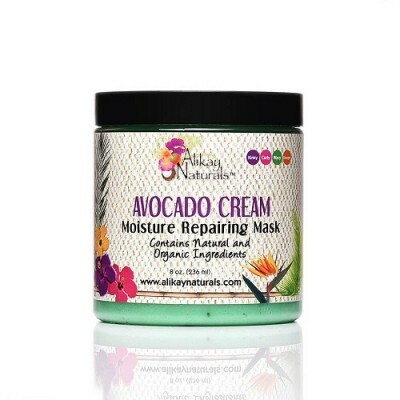 Kiss dry hair goodbye and get amazing results from our tgin Moisture Rich Sulfate Free Shampoo for natural hair. 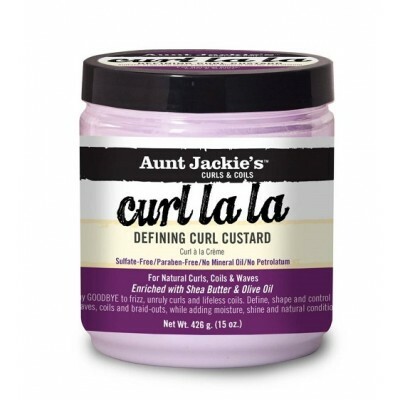 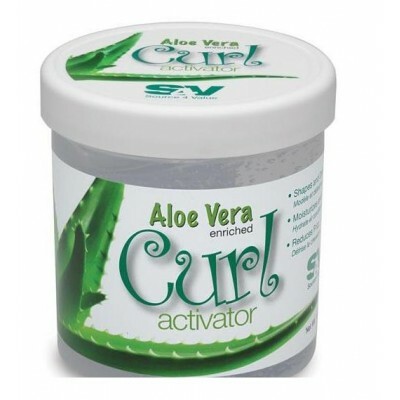 This unique formula is enriched with Aloe Vera to gently cleanse your hair without stripping your strands of their natural oils, and Pro Vitamin B5 to reduce breakage and increase moisture retention. 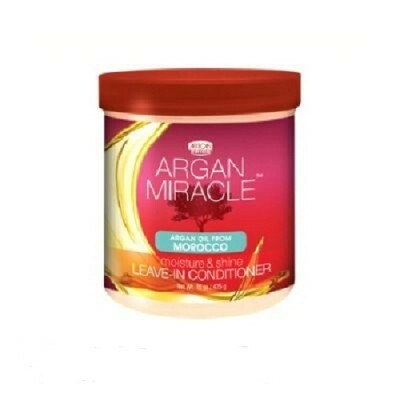 Another active ingredient is the famous Alma Oil, which has a past of being used medicinally throughout the world thanks to its fatty acids and assortment of vitamins; in your hair, Alma Oil strengthens your follicles to condition and improve hair for a luxurious and glossy look, without giving hair a distasteful greasy look and feel. 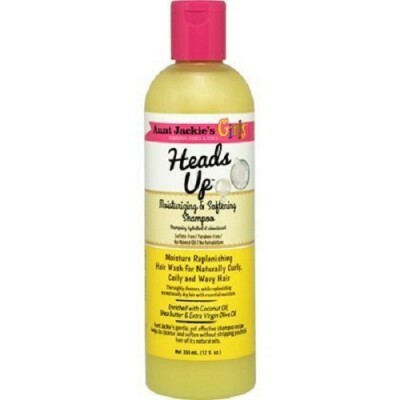 Additionally, Alma Oil penetrates deeply to resolve dry and itchy scalp. 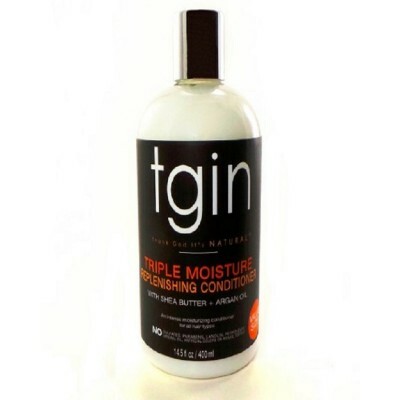 Coconut oil also serves actively by gently cleansing your hair from the root up while promoting good hair growth with a shine and softness. 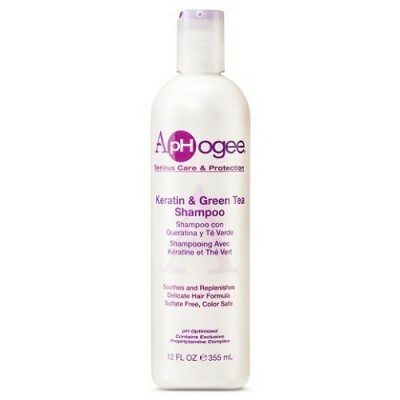 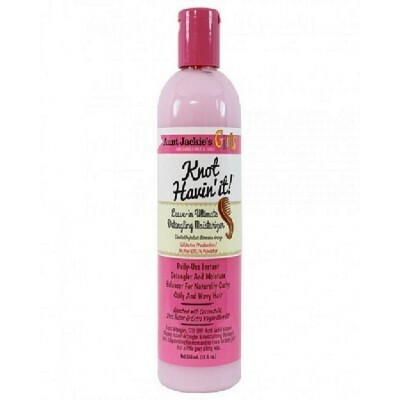 Not only does it make your hair look fabulous, but our Moisture Rich Shampoo leaves your hair smelling great too.